On the eye - a golden color. On the nose, a fine aroma with notes of grapes, vanilla, walnut, and chocolate. On the palate - the taste is smooth fruity, with light aftertaste of nuts. 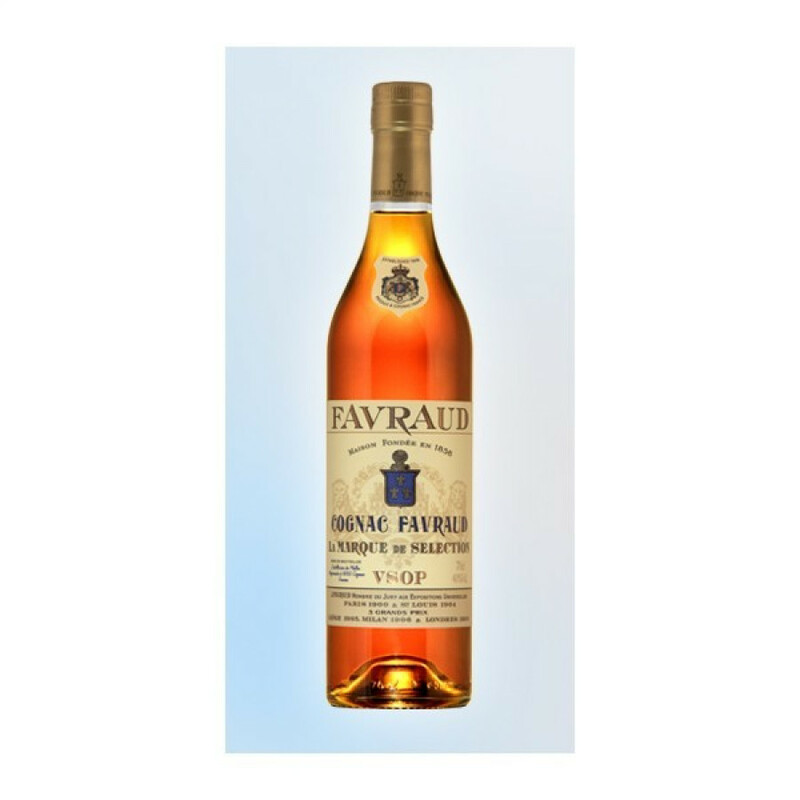 Favraud VSOP Cognac is a delightful blend from this traditional cognac house. Created from eaux-de-vies from Grande Champagne, Petite Champagne, and Fins Bois, this is a great chance to sample a cognac from one of the smaller houses of the region that you may well not yet have heard of. But just because it's a small house, don't underestimate their ability to create great cognac.